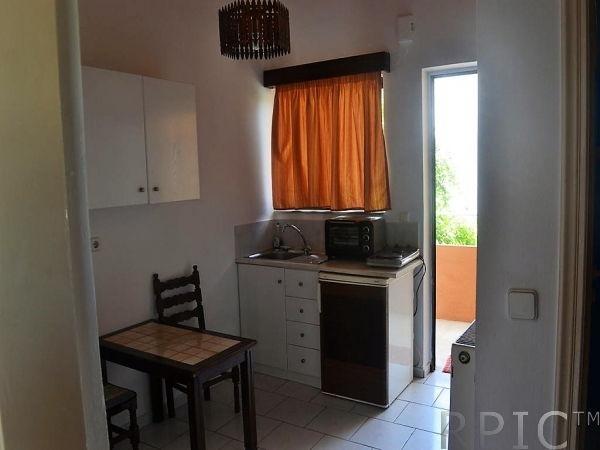 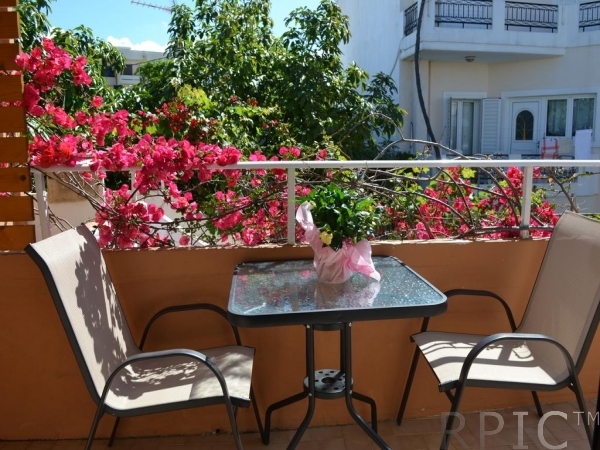 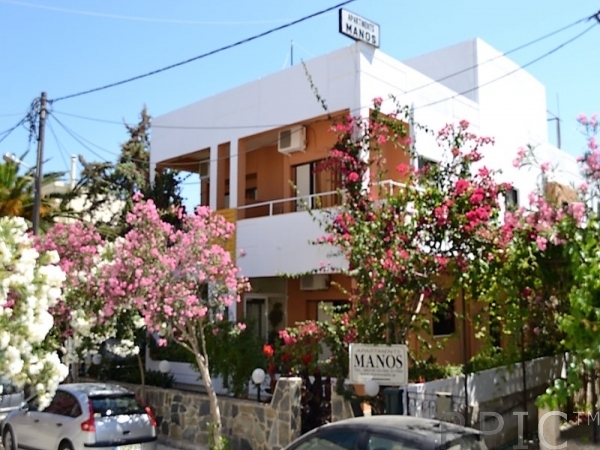 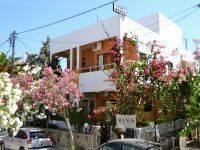 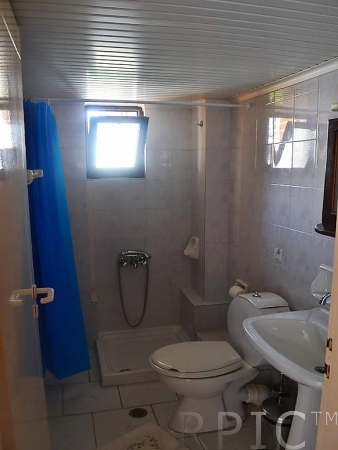 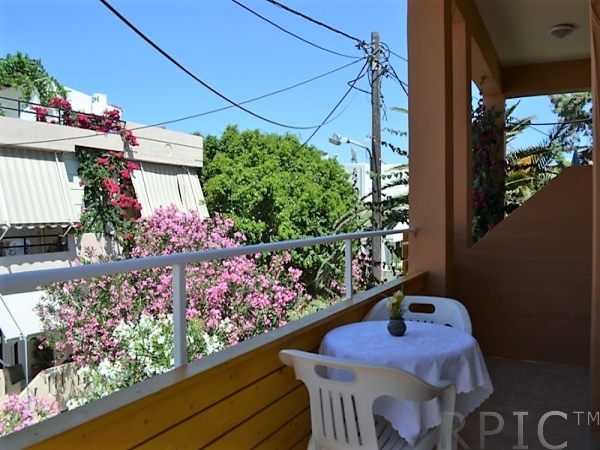 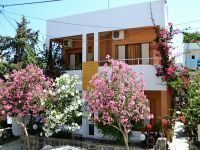 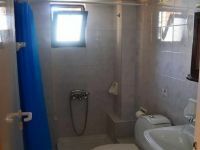 A small complex of studios just 350m from the sandy beach of Kalamaki. 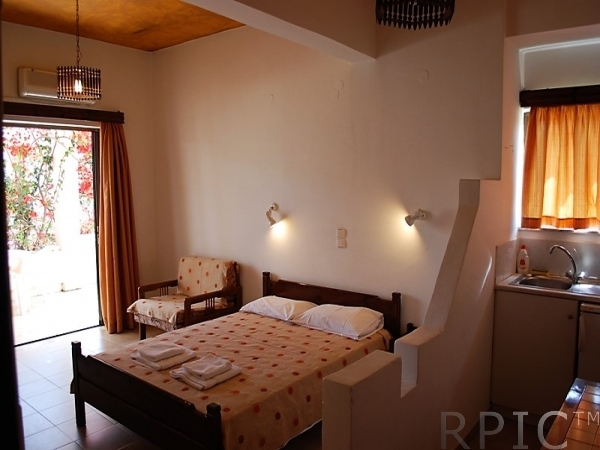 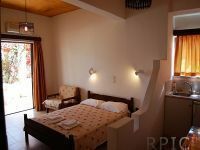 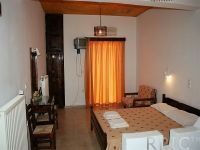 Each studio is 35 - 40m2 has an a/c, private bathroom with shower, kitchenette and one double or two - single beds. 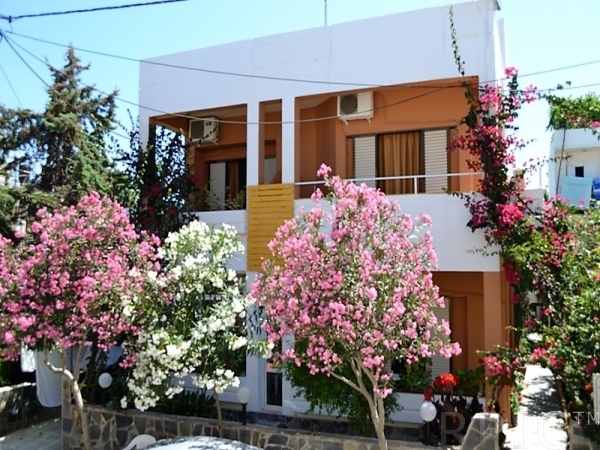 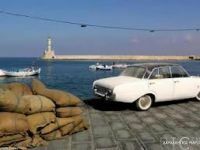 Everything you need to enjoy your beach - front vacations and explore beautiful area of West Crete! 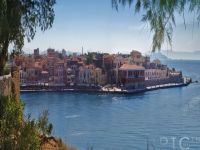 Comfortable studios steps away from the sandy beach of Kalamaki and 5 km from the marvelous old harbour of Chania. 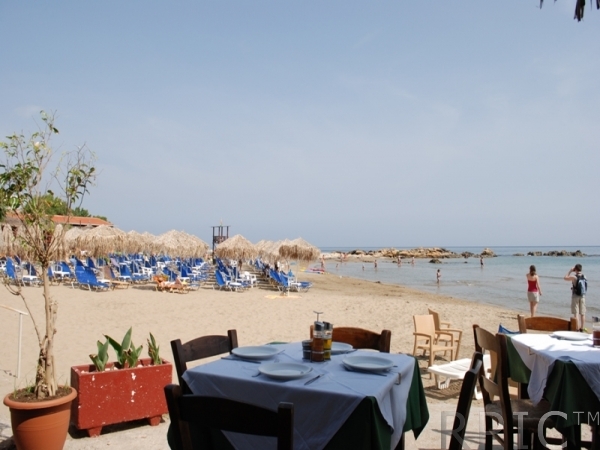 The beautiful beach of Kalamaki has fine sand and shallow water. 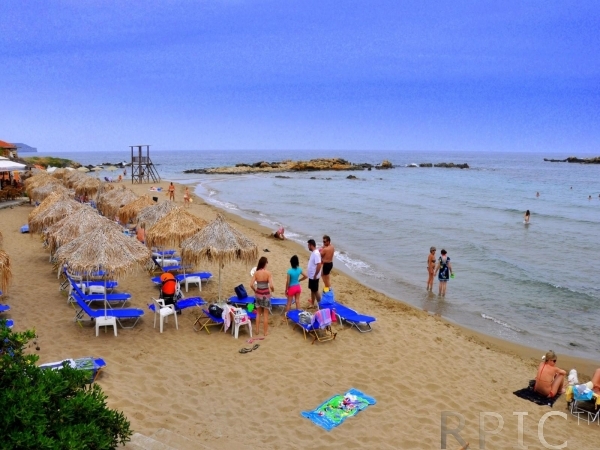 It is very well organized, with umbrellas, showers, lifeguard, accommodation and food services, beach bars, water sports, etc. 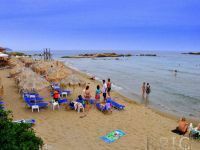 Moreover, beside the western edge of the beach, a separate small cove is formed, separated from the main beach by a narrow strip of sand. 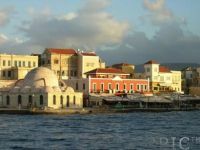 There are frequent city bus services from the center of Chania to Kalamaki.